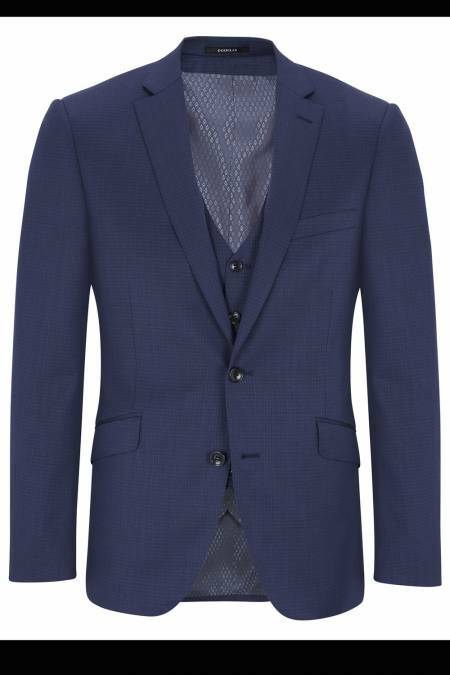 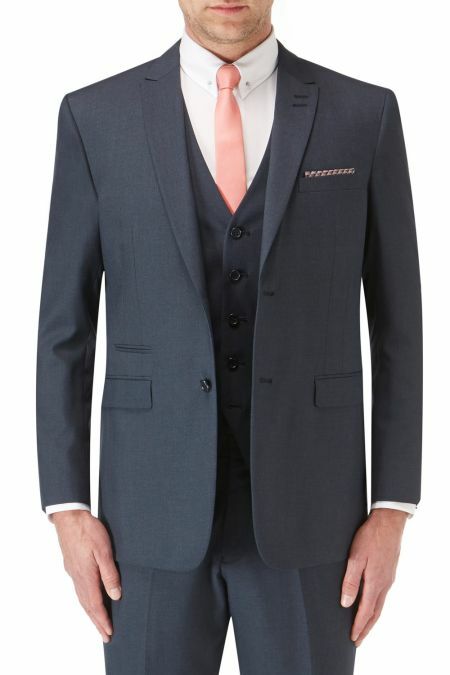 The Impression you make does count and a well fitting stylish suit creates the right impression. 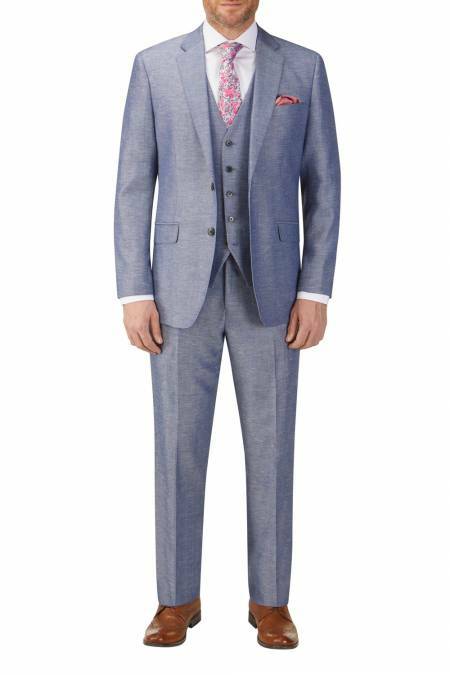 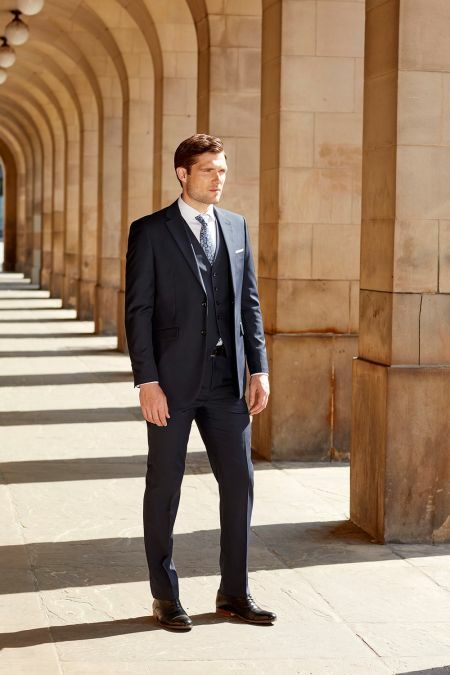 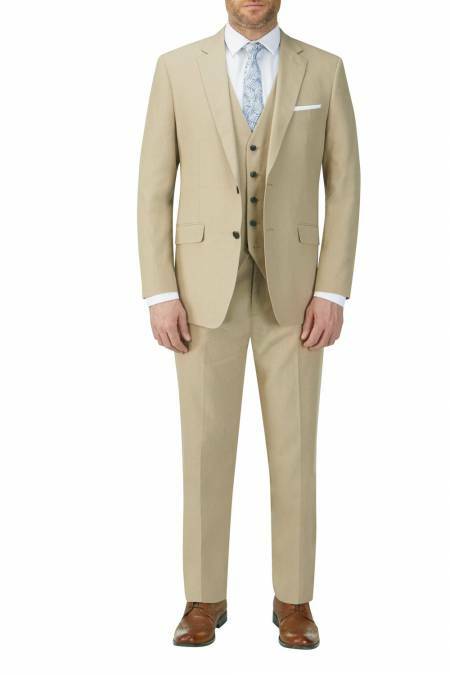 We have Classic Fit and the more modern Tailored Fit Suits in a range of colours to suit all tastes. 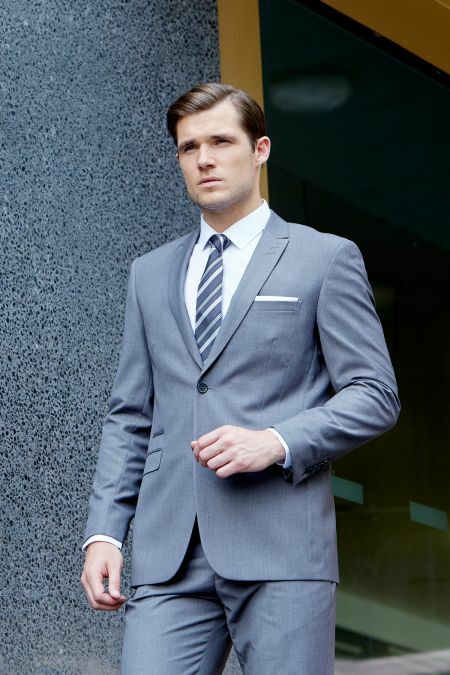 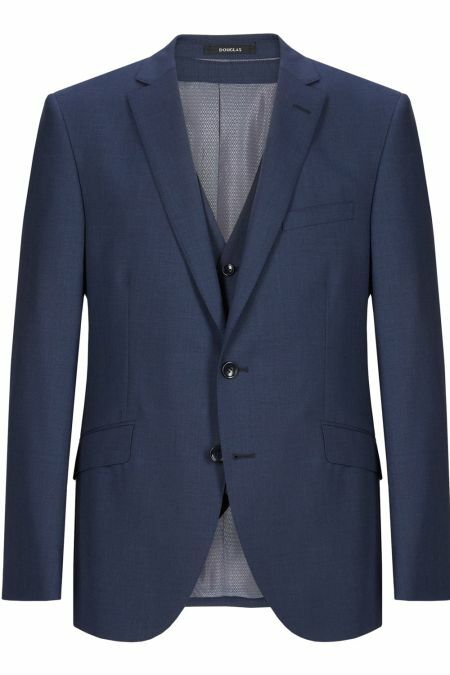 Is it a robust suit you need to go the extra mile for you day after day, working hard to stay looking fresh and smart? 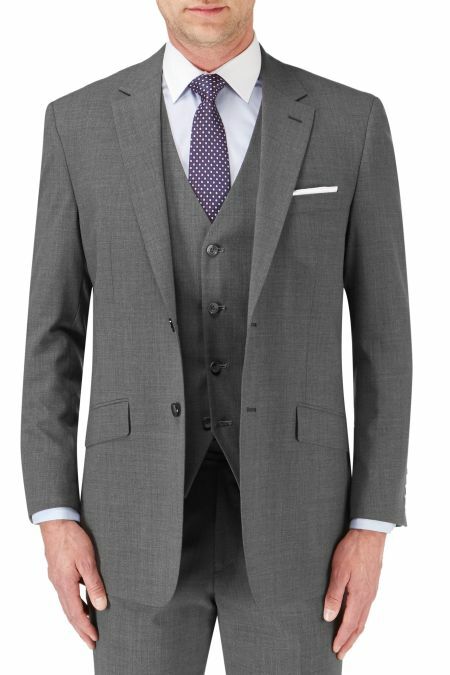 Then I would recommend looking at a mixed fabric suit. 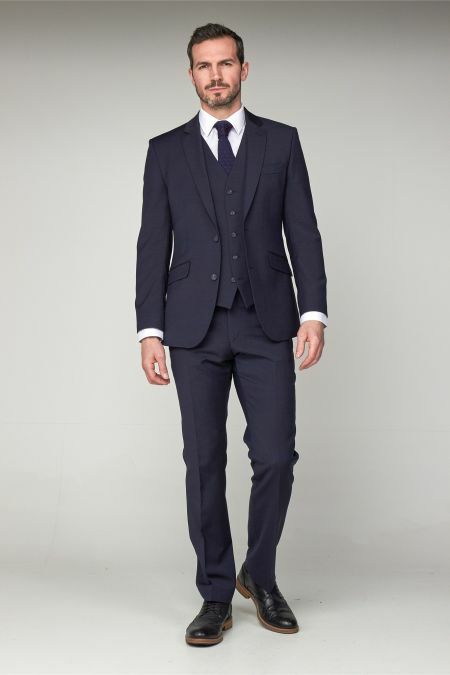 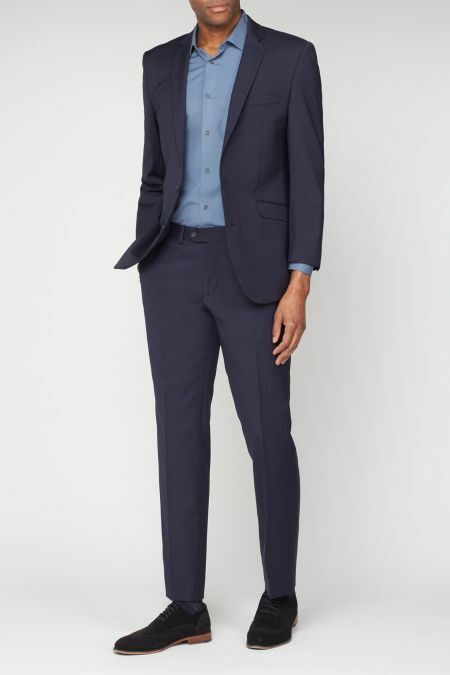 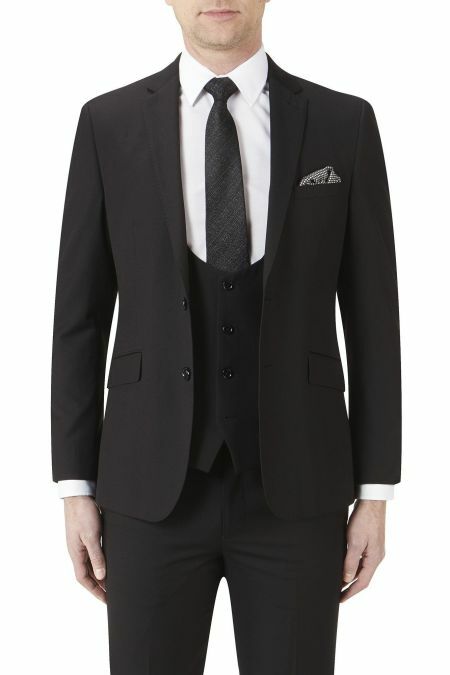 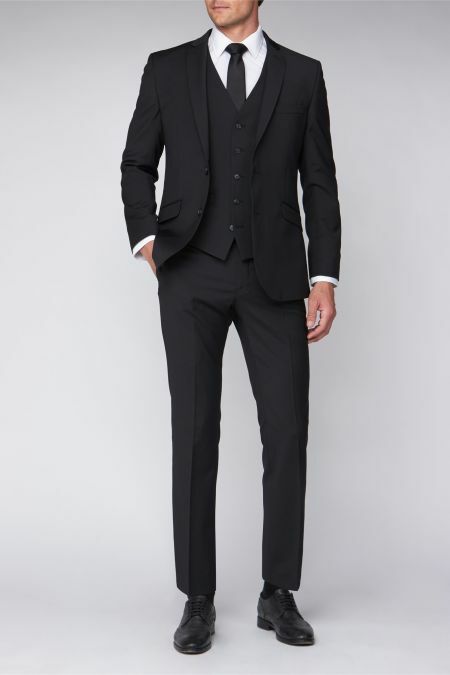 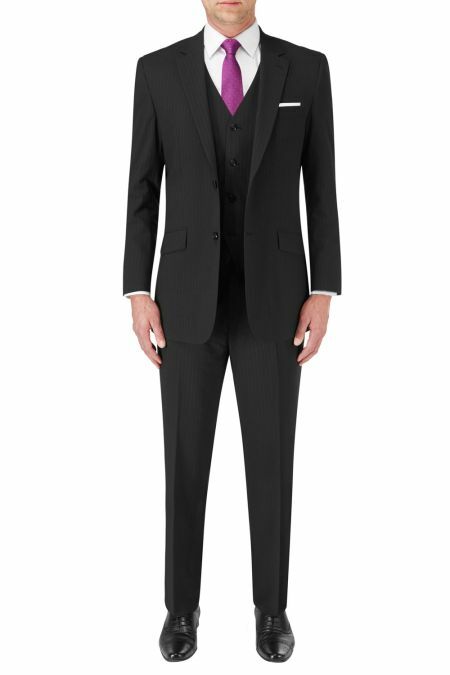 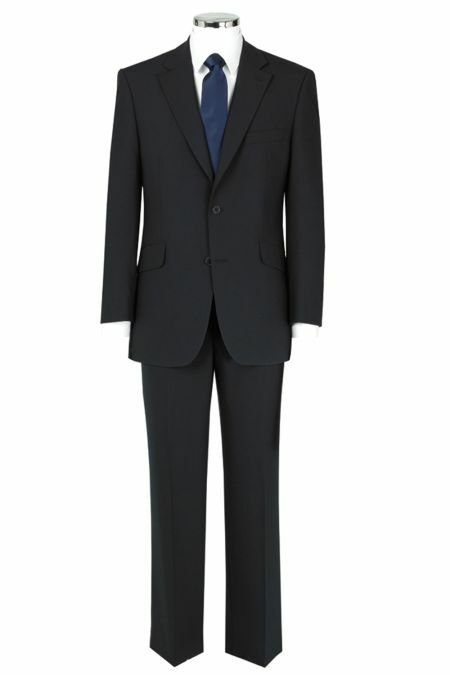 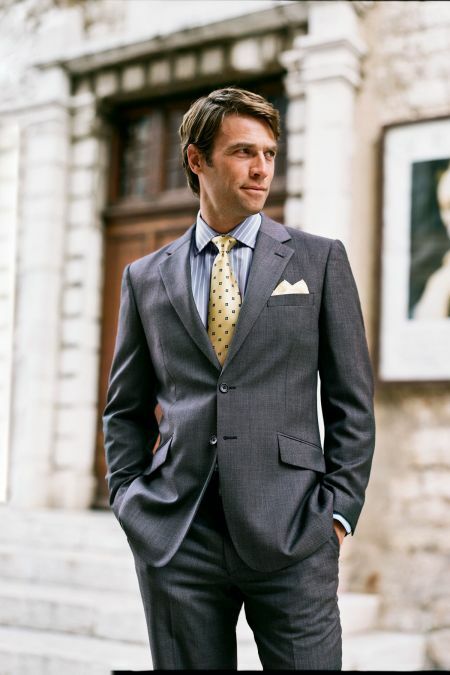 If you are looking for a modern look, then our tailored or slim fit suits might be best for you. 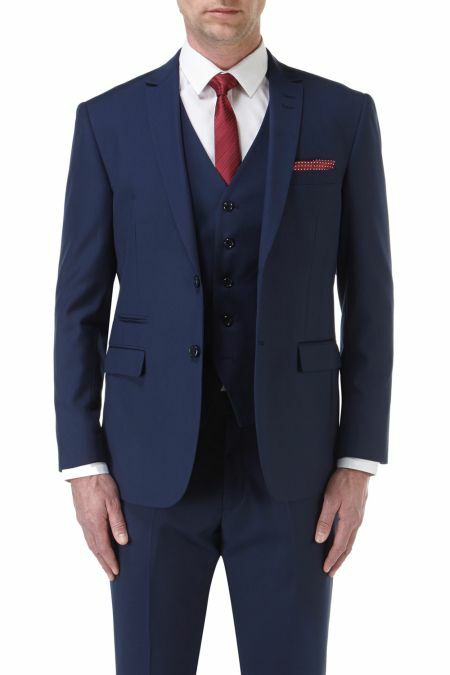 Several suits have matching waistcoats to complete the perfect suit attire. 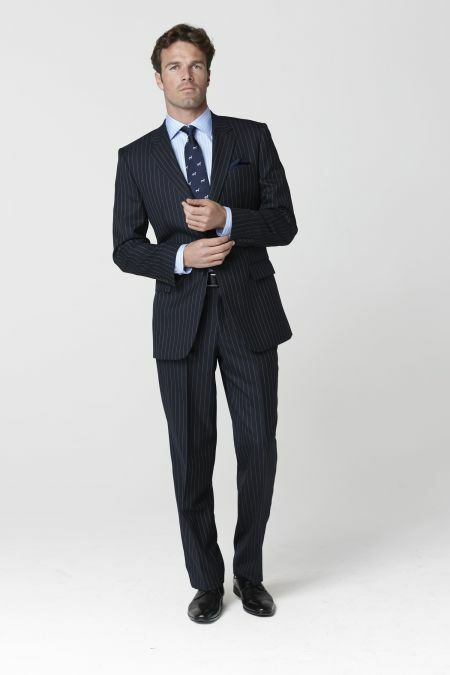 Team up with a new Shirt and Tie, and you are sure to hit the mark in the impression stakes. 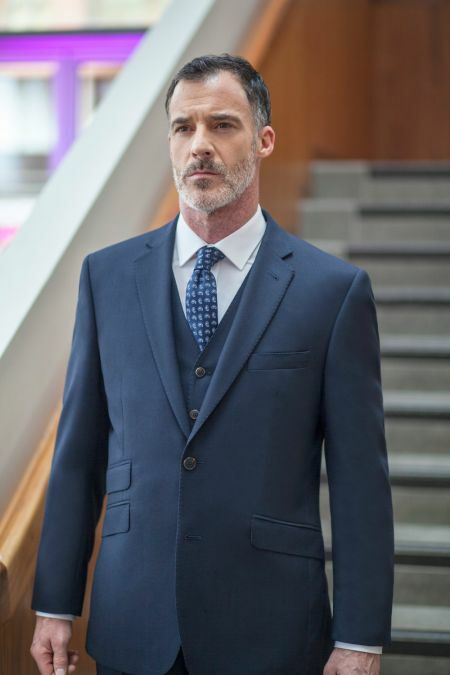 All our suits can be bought with as many pairs of trousers as you like, giving them extra legs... if you get my meaning.